Wishing you all a colorful & vibrant Holi! Happiness is when you see brightness even in darkness, so keep on walking with the colorful mind to bring out the best color in you. 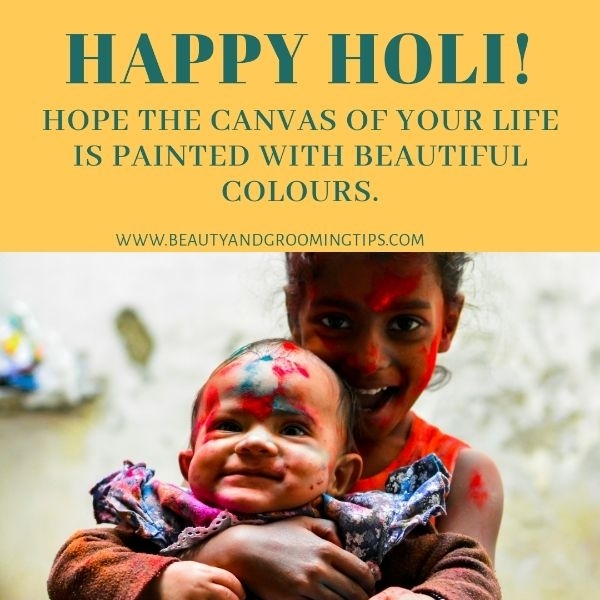 Have a wonderful Holi & stay safe. Also read this complete guide to take care your skin, hair, body, nails, jewellery etc. during Holi.